Email spam, also known as junk email, has been an annoying part of the internet in what seems like the very beginning of it. It is the unsolicited messages sent in bulk via email. And that is what we call spamming. Initially, the term spam came from the luncheon meat we all love before and today. Spam by way of a Monthy Phyton Sketch in which spam is unavoidable, repetitive, and everywhere. Email spam has grown prominent in parallel with the growth of the internet itself. But by the year 2014, email spam just felt like it is everywhere and has been estimated to have made up 90% of email messages sent. In perspective, in nine out of ten emails, just one is relevant, and the others are merely just trash. That is quite a problem if you ask me. That is why AntiSpam Law Canada has been created, to stop the ever-growing threat of spam messages that continue to litter our email inboxes more and more. Why are there Spam Emails? Most spam emails are sent for promotional or commercial purposes. But even though the original intention may be right, they are not only just annoying but also pretty dangerous. Because they may contain well-placed links that can lead to phishing websites or sites that are filled with unwanted malware in which you can wrongfully bring with unto your computer, that is a piece of terrible news for your system, not only are they harmful, they can also ultimately render your computers unusable. These pesky spammers collect email addresses from various chat rooms, websites, customer lists, newsgroups, and viruses that harvest users’ address books. But sometimes these collected email addresses on the previous examples are also sold to other spammers, which make the spam messages count even more. In summary, spam emails are sent to us by spammers to litter our inboxes with many promotional materials or to trick us into opening them and take advantage of our very own systems by way of malware or viruses. Email appending also known as e-appending, is a marketing practice that involves taking public customer data mainly, their first names, last names, or postal addresses, in order to match it against a vendor’s database to obtain their respective email addresses. Once they have their email addresses, eventually, they will now start the email spamming that we absolutely dread. They now have the means to send email to people who have not requested email, which may include people who have deliberately withheld their email address. Image spam, or image-based spam, is a kind of email spam wherein the textual spam is embedded into the images that are then capable of eventually leading you to several spam emails. The goal of image spam is clearly to bypass the norms of common spam messages in order to trick us even further and to avoid text-based spam filters. Often, image spam contains nonsensical, a computer-generated text which annoys merely the reader. However, new technology in some programs tries to read the images by attempting to find text in these images. These programs are not very accurate, and sometimes filter out innocent photos of products, such as a box that has words on it. Blank spam is as its name says; a blank. It lacks the payload advertisement that most spam emails have. Often the message body is missing altogether, even the subject line. Still, it fits the definition of spam because of its nature as bulk and unsolicited email. Blank spam can both be intentional and unintentional by nature. Blank spam can have been sent in a directory harvest attack, a form of dictionary attack for gathering valid addresses from an email service provider. Blank spam can also just be empty because the spammer carelessly forgot or otherwise failed to add the payload of the supposed spam message before sending out to various email addresses. They may appear just as blank, but they can be dangerous, as they can also contain in them multiple worms and viruses that are extremely harmful. Backscatter is a side-effect of email spam, viruses, and worms. It happens when email servers are miss-configured to send a bogus bounce message to the envelope sender when rejecting or quarantining email, rather than merely dismissing the attempt to send the message. If the sender address was forged, then the bounce may go to an innocent party. Since the recipients did not solicit these messages, are substantially similar to each other, and are delivered in bulk quantities, they qualify as unsolicited bulk email or spam. As such, systems that generate email backscatter can end up being listed on various DNSBLs (Domain Name System-based Blackhole List), an effort to stop email spamming, and be in violation of internet service providers’ Terms of Service. Spam emails are disregarded and not have been getting its deserved attention so much that we often forget that there are now numerous laws that serve as an effective countermeasure for it. If an individual or organization can identify harm done to them by spam, and identify who sent it; then they may now be able to sue for a legal remedy. Since spam messages are dangerous material in disguise of a seemingly innocent junk email sent to us by a random person in which we can quickly be taken advantage of, these legal countermeasures developed just to stop them is an excellent addition to our laws. A large number of civil settlements have already been won in this way, but others have also been mostly unsuccessful in collecting damages. For example, one of these effective anti-spam laws is the one created in Canada, The Anti Spam Law Canada. What is Anti Spam Law Canada? Canada’s anti-spam legislation (CASL) is the federal law dealing with spam and other electronic threats. 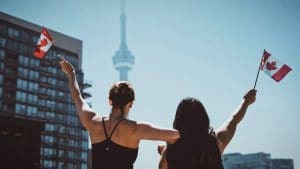 It is passed and developed by The Office of the Privacy Commissioner of Canada (OPC), the Canadian Radio-television and Telecommunications Commission (CRTC) and the federal Competition Bureau. They have made it so to protect its citizens, the Canadians, from unnecessary spam emails while ensuring that their businesses can continue to compete in the global market. According to www.priv.gc.ca, the CASL was created in 2014 to reinforce the best practices in email marketing and to prevent further growth to prominence of the email spamming practices done by countless individuals or corporal spammers out there trying to do whatever it takes for their own benefit. Not just made for stopping spam emails, the CASL is also conceived to put a stop to other issues that correlate to it. These issues include identity theft, phishing and the spread of malicious software, such as viruses, worms, and trojans (malware). It has also proven its worth and made a positive change already. 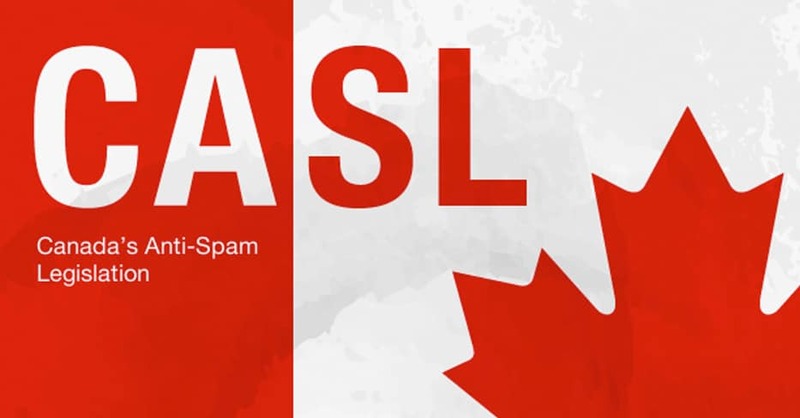 Back when the CASL was first passed in 2014, Canada was home to 7 of the world’s top 100 spamming organizations, but by 2017, only two remain inside the Canadian borders. 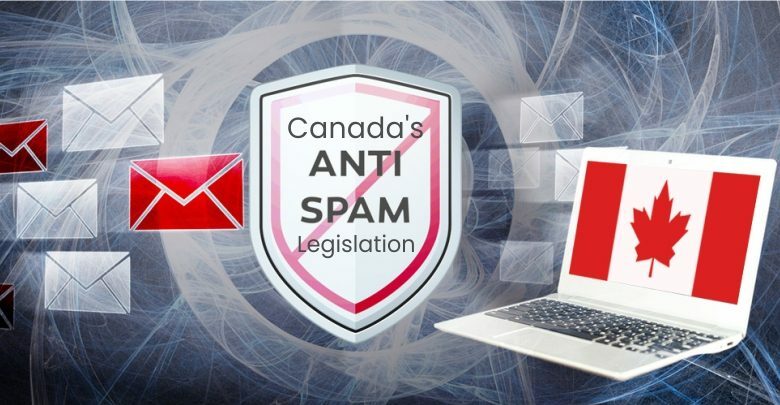 This law has been proven to be extra useful as it effectively reduced the spam received by its citizens tremendously boasting a 37% decrease in Canadian based spam and 29% less email in Canadian’s inboxes, both legitimate and spam, meaning their email inboxes are now more litter free and clean to look at. Maiz is fast and super secure email service website for the beautiful citizens of Canada. Maiz provides a high-speed and free email service, temporary email, and inbox solutions that can help make your problems with spam messages disappear. 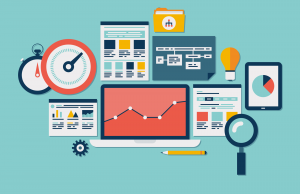 It is also expertly developed to be accessible and available to every device so that you can utilize its exceptional services virtually anywhere. This website service is created and designed by professionals with the aim of ultimately stopping the further growth of email spamming practices that continue to be a problem to our businesses or individual lives. For a minimal investment compared to what it is capable of, you can already get an excellent solution for sending high volume email campaigns. 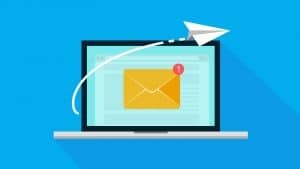 As a business owner, it is your job to promote your businesses to the public, but in the effort to do just that, some are opting out to the easier but unethical method of just spamming random email addresses. With Maiz’s services, you can be confident that your email marketing can be not only reliable, cost-effective, and fast but also fully capable of shielding your potential customers from different types of spam messages as mentioned above. If you want to know more, connect with us today and just click here. Sign-up and learn more how you can make the most out of email marketing using the best free Canadian Email. We’ll send the freshest tips and tricks about email marketing straight to your inbox, once a week. © Copyright 2010 - 2019 Maiz™ Free Canadian Email. All Rights Reserved.